I am the founder and executive director of the Tahirih Justice Center, a non-profit organization dedicated to protecting women and girls from human rights abuses through the provision of legal aid and public policy advocacy. Since 2001, the organization has provided services to more than 11,000 women and girls, growing from a staff of six to 30 and expanding its offices to Houston and Baltimore in addition to the Washington, D.C., area. I founded the organization in 1997 following my involvement as a student attorney in a high-profile case that set national precedent and revolutionized asylum law in the United States. After arriving in the United States and spending more than 17 months in detention, Fauziya Kassindja, a 17-year-old girl who had fled Togo in fear of a forced polygamous marriage and a tribal practice known as female genital mutilation, was granted asylum in 1996 by the U.S. Board of Immigration Appeals. This decision opened the door to gender-based persecution as grounds for asylum. Following the publicity in the case, I received numerous requests for assistance that led me to investigate the legal resources available to immigrant and refugee women in Washington, D.C. My search revealed few organizations able to offer legal assistance to women seeking asylum or refugee status, particularly from Africa, Asia and the Middle East. Using my portion of the proceeds from a book that Ms. Kassindja and I co-authored about the case (Do They Hear You When You Cry? Delacorte Press, 1998), I established the Tahirih Justice Center. Prior to Tahirih, I was an attorney at the law firm of Arnold & Porter where I practiced international litigation and maintained a substantial pro bono practice. I was also an attorney-advisor at the U.S. Department of Justice, Board of Immigration Appeals. 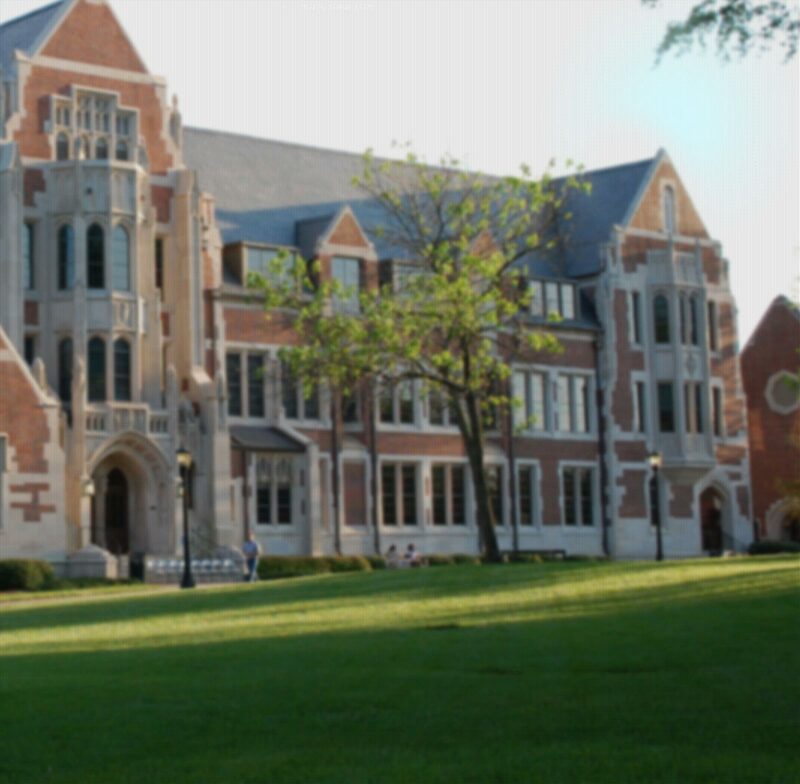 How is your Agnes Scott education benefiting you in your current job? As a small women’s college, Agnes Scott provided me with many leadership opportunities that would not have been available had I attended another institution. Agnes Scott helped me cultivate my confidence and talents, hone my leadership skills and gain valuable experience. During my time there, I became passionate about and interested in working for positive social change and I was involved in various initiatives, including the Racism-Free Zone project. My experiences at Agnes Scott definitely influenced my work and my life direction and have helped me to continue my passion for working for equality and justice for minority populations. What career advice do you have for prospective and current Agnes Scott students? I look at hundreds of resumes each year and many of them come from individuals with very impressive educational backgrounds and experience. Although these factors are important, what motivates me to want to hire an individual is the quality of their character and it is what distinguishes them from others. In the Baha’i Faith, which is my religion, there is a quote from Baha’u’llah, the Prophet-Founder, which encourages the development of certain qualities: "There are four qualities which I love to see manifested in people: first, enthusiasm and courage; second, a face wreathed in smiles and a radiant countenance; third, that they see all things with their own eyes and not through the eyes of others; fourth, the ability to carry a task, once begun, through to the end." These are the characteristics that I search for when I am looking to hire someone, and I believe that their development can help individuals not only in their employment opportunities, but in all other aspects of their lives.